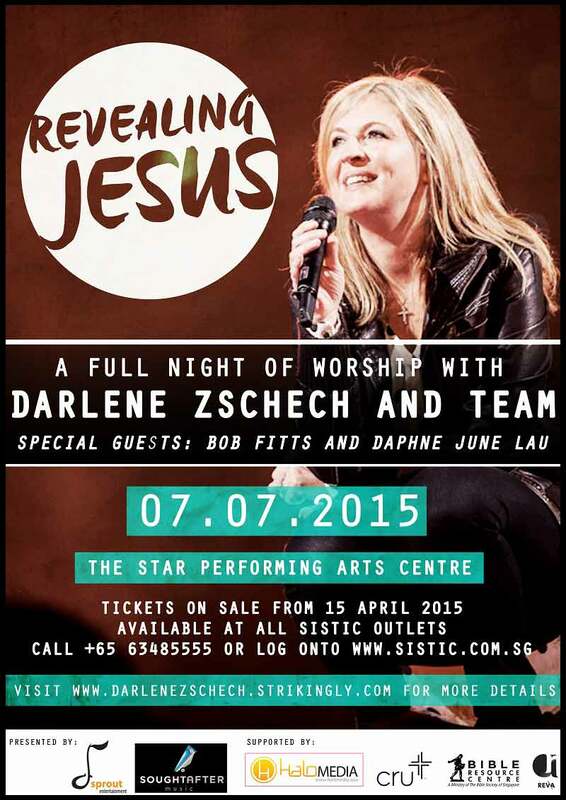 Darlene Zschech is an acclaimed singer, songwriter, worship leader and speaker, most notably for her involvement in the music from Hillsong Church, Sydney. Her musical success stands as a testimony to her life’s passion to serve God and people with all her heart. Darlene, alongside her husband Mark, are Senior Pastors of Hope Unlimited Church on the Central Coast of New South Wales, Australia. As a songwriter, Darlene is most famous for the chorus “Shout to the Lord,” a song that is sung by millions of churchgoers every week and has been covered by many other artists. “Shout to the Lord” was nominated as Album of the Year for the 1997 Dove Awards and was nominated as Song of the Year for the 1998 Dove Awards. In 2000 Darlene received a Dove Award nomination for Songwriter of the Year and received the International Award for influence in praise and worship. In addition to Shout to the Lord, Darlene has written many songs that have been published worldwide, which include Hillsong Music favorites like Potter’s Hand, At The Cross and Saviour; and other solo projects like Extravagant Worship, You Are Love and Revealing Jesus – a live worship album recorded with Grammy award winning Israel Houghton. Darlene is also passionate about raising and training other worship pastor, leaders, teams and writers and has written four books  “Extravagant Worship”, “The Kiss of Heaven”, “The Art of Mentoring” and the new “Revealing Jesus” devotional. These titles combined have been translated into over 20 different languages. 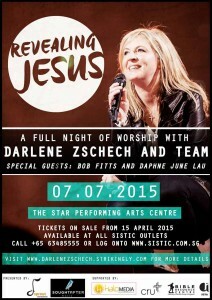 For signup and bulk discount codes, visit www.darlenezschech.strikingly.com now to signup. Codes will be provided immediately.